TurntablistPC is a telematic hybrid of a turntable (gramophone) and an old personal computer. TurntablistPC is also a server which third-party websites can access. A small file is hosted on the TurntablistPC. Subscribing websites place a short piece of code on their pages. 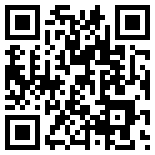 This code sends information to the TurntablistPC. 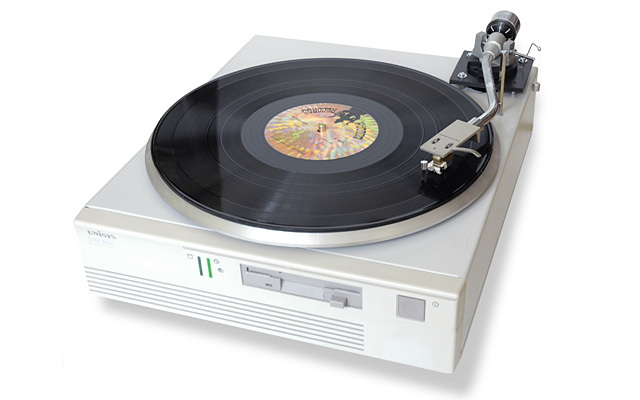 When somebody visits one of the subscribing websites, the TurntablistPC spins the record. Control is remote and hidden. But output - audio - is local only (through speakers in the TurntablistPC). "The old media avant-garde came up with new forms, new ways to represent reality and new ways to see the world. The new media avant-garde is about new ways of accessing and manipulating information. New media is post-media or meta-media, as it uses old media as its primary material." The location of the remote website controls the direction of the spin. If the website is located east of the TurntablistPC, it spins clockwise. If it is located west of the TurntablistPC, the spin is counterclockwise. The distance to the visiting user determines the lenght of the spin. If you are geograhically close to the TurntablistPC, you will only scratch the vinyl. If you are far away, it will play a whole section of the record. Artificial.dk. Artnode Foundation, Denmark. Centre for Advanced Visualization and Interaction, University of Aarhus. The Copenhagen Post. Designskolen Kolding. FunzaFunza / Mr. Föhns. Kopenhagen.dk. Louisiana Museum of Modern Art. Mondo A/S. Museum of Contemporary Art, Roskilde. New Media Forum, Denmark.